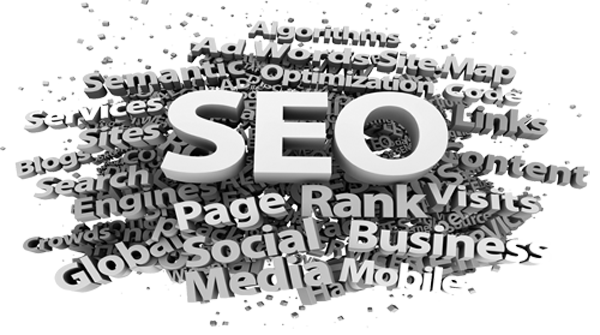 Organic SEO is the key of increasing visibility of your website in SERP. It helps in managing the traffic towards yourwebsite by making it most prominent name in search list. Executive SEO is offering you practices which improves the search engine ranking position.To enhance the ranking, practices followed by Executive SEO are as per the latest Google panda and penguin updates. 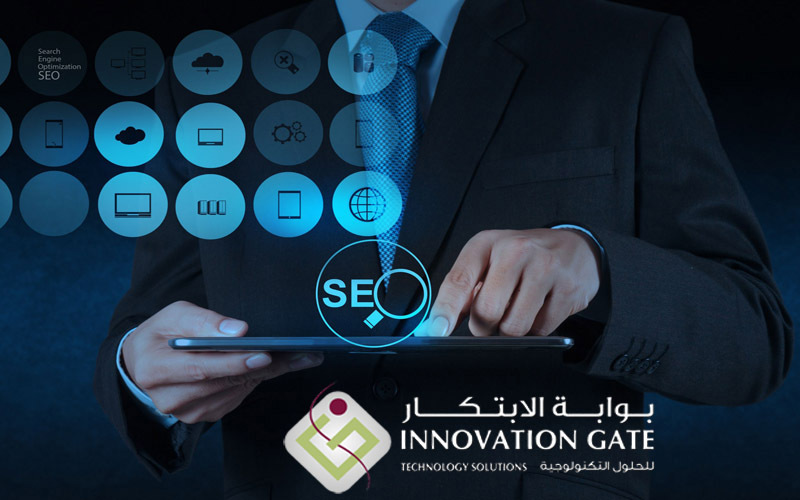 We first check that client’s website is SEO friendly or not and if needed we provide them with specific recommendations of packages available. Periodic supply of relevant contents is provided. Special links are designed for content sharing, rating and commenting.We do not use any paid methods for website promotion. We provide free consultancy services with 24 hours availability.